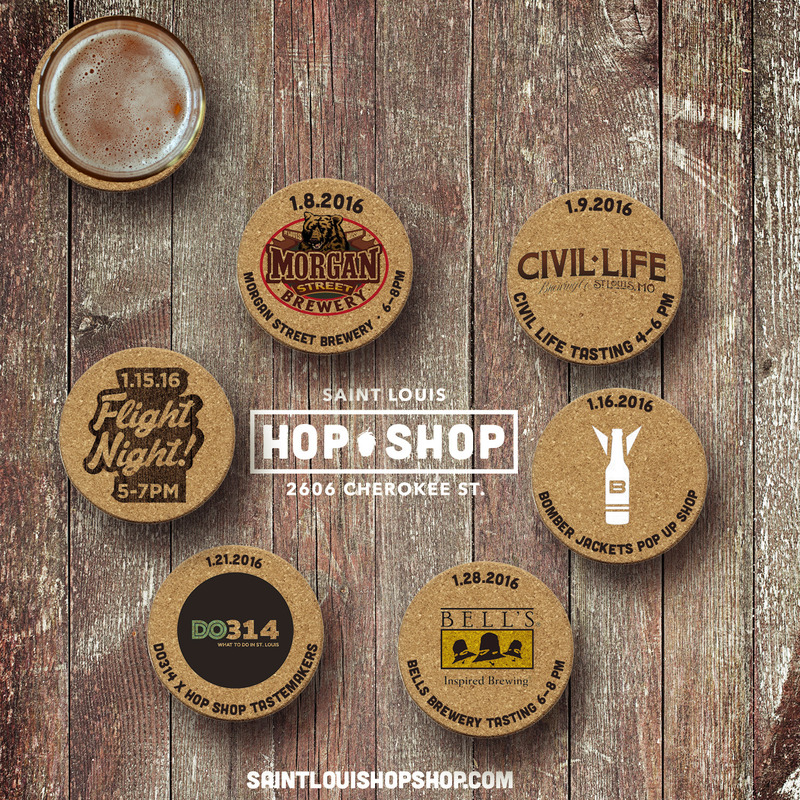 A Flight Night @ the Hop Shop! Enjoy (4) 5 oz. samples of exclusive beers. The line up will be determined closer to the date so stay tuned! There are a bunch of different ways to enjoy a beer, but none compare to sipping a 22oz. right out of classy bomber jacket! Keeps your beer cold and it makes well for a classy gadget whenever you need one. 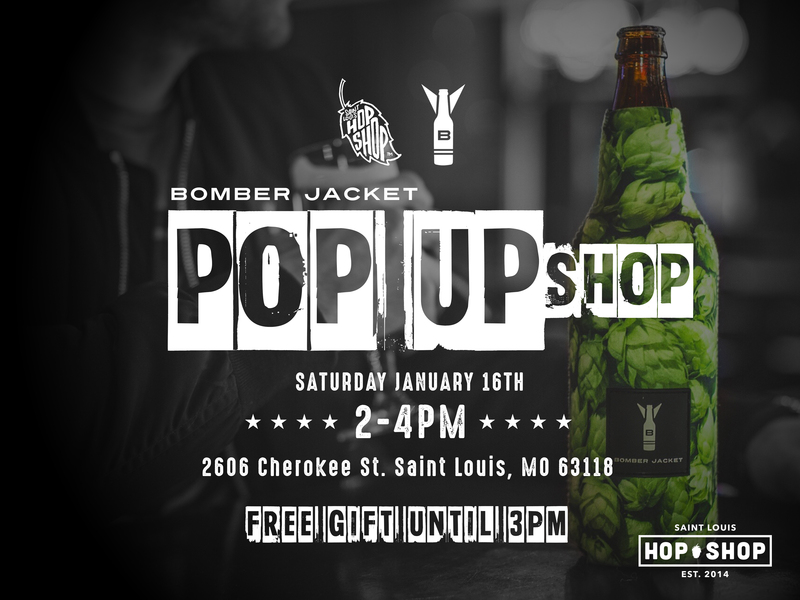 BomberJackets will be doing a pop up at the Hop Shop showcasing their jacket designs as well as some of their other merchandise. 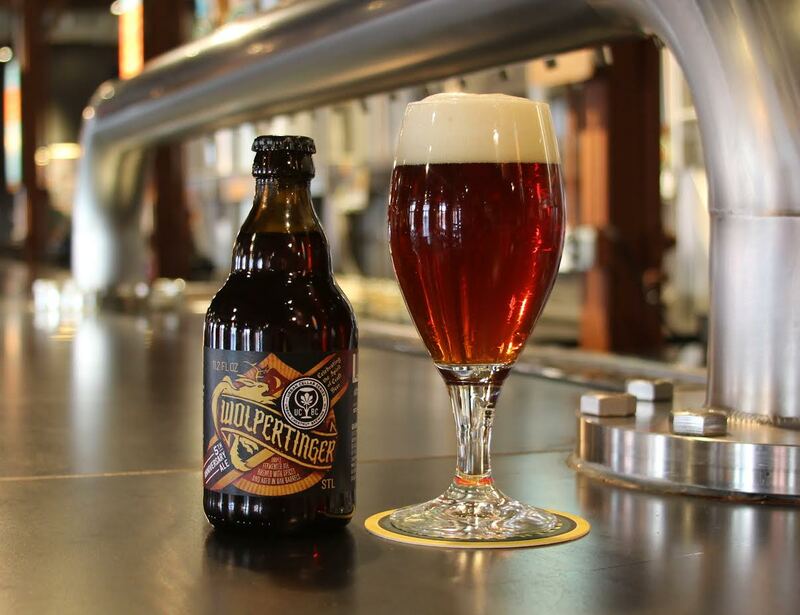 Drop by and learn more about the brand and what’s in store next for craft beer lovers! Check out the website @ http://www.mybomberjackets.com for more info! 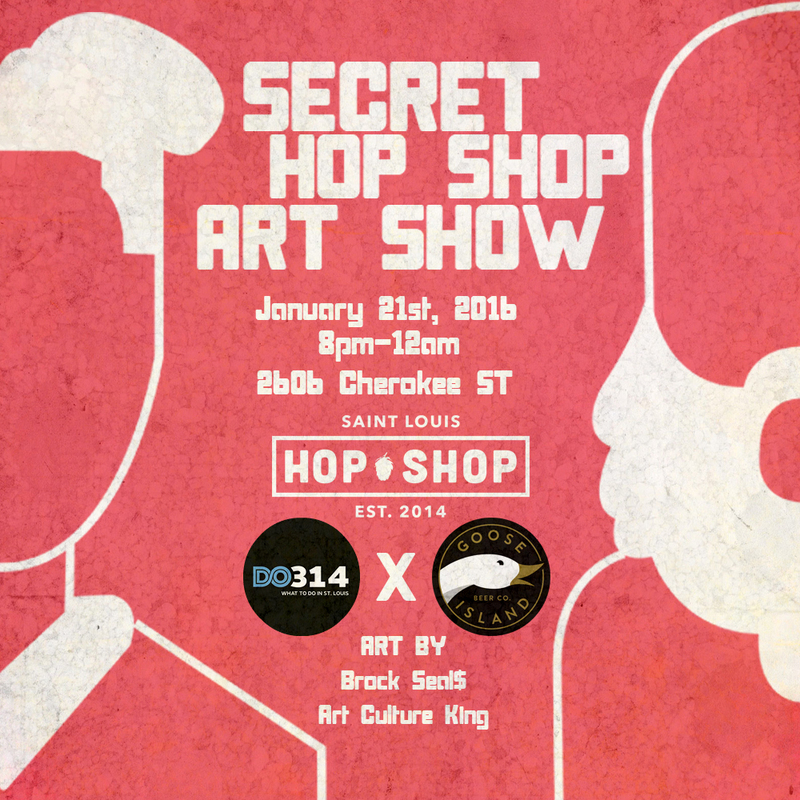 A Secret Art Show at the Hop Shop! The store will be turned into an art gallery featuring two upcoming artists who are building their legacy right here in STL! IG: @SealsBrock & @ArtCultureKing will be sharing some of their finest pieces of work. 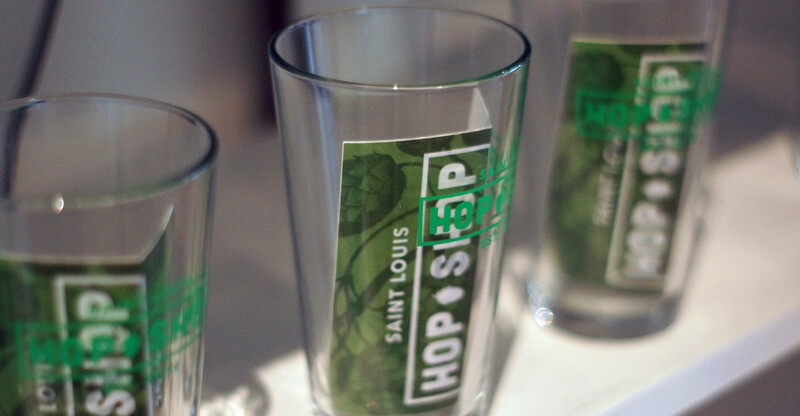 This event will be in collaboration with Do314 & Goose Island for their tastemaker series. There will be complimentary drinks & food for attendees from another local hot spot, Lona’s Lil Eats! This is also an after hours event that expects to be rocking until midnight! Dope Art, Good Food, & Good Company….hit up 2606 Cherokee Street for this exciting presentation January 21st. Yep, that’s right. 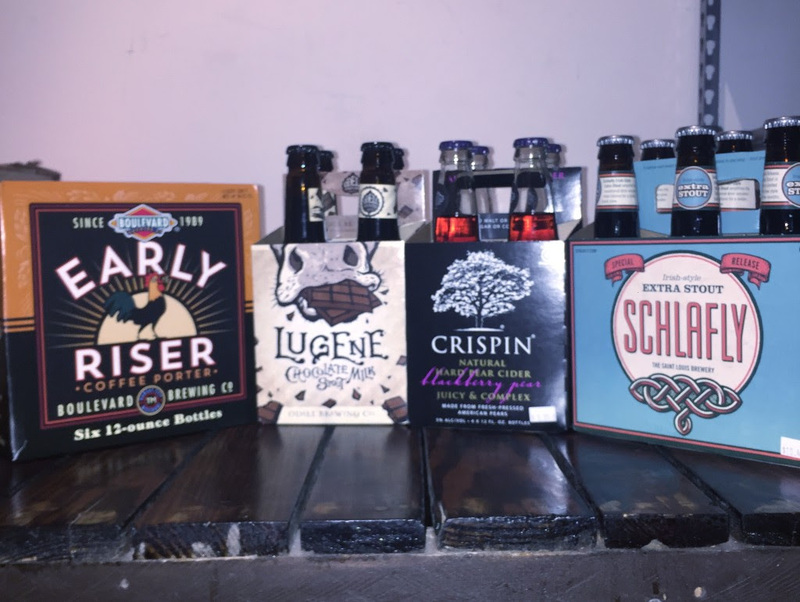 Bell’s Brewery is will be doing an instore tasting on Cherokee Street! 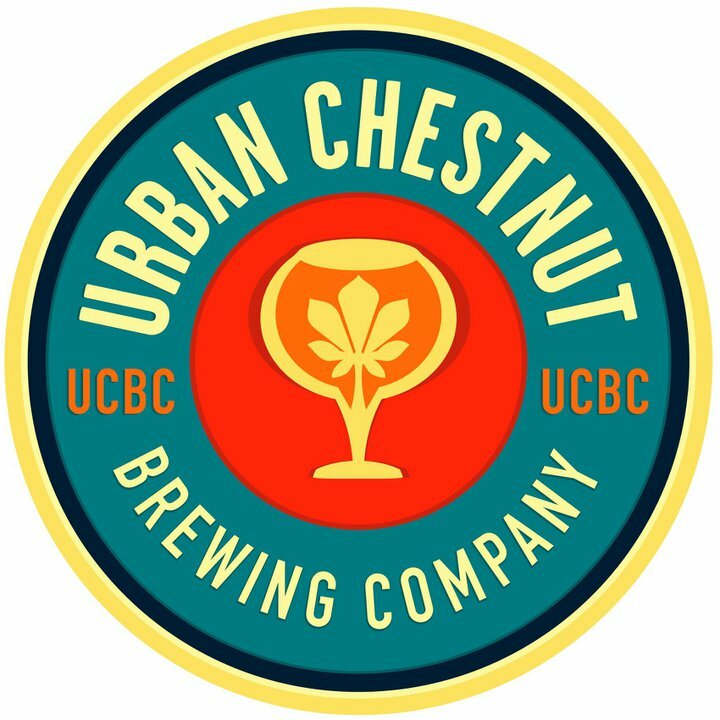 They will have a representative from this outstanding brewery on hand to educate you on everything available for sampling. 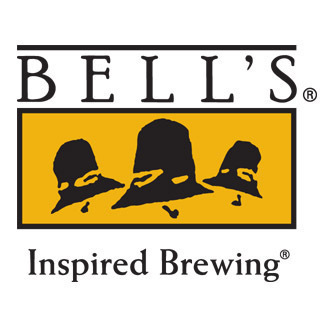 Bell’s has a nice catalogue of brews and have been a huge part of the store since it opened! 2 Hearted Ale & Oarsman Ale are just a couple of their notable beers we suggest you try if you’re not familiar…You don’t want to miss this one.